Smartphone Cameras are getting better and better with every passing model. They are approaching the quality of SLR’s with features like point and shoot. Cameras have come a long way from 1 MP to high megapixels. Nowadays 5 MP camera seems as low end one. Manufactures have incorporated many features in the camera like Optical Image Stabilization, Multishots, sensor and much more. Soon are the days when we will stop using digital cameras any more. There is no such thing as perfect shot even in the case of high end cameras many need a little tweaking to make it a perfectly clicked photo. Since most of us use Mobile to capture photos, so it becomes essential to have good photo editing apps around. We have some of the best editing apps available in the market. PicsArt is one stop app to take care of all your needs. It is also one of the user’s favorite photo editing app with most no of installs. 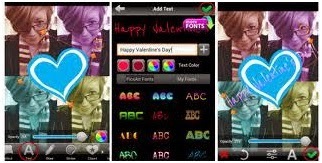 The app gives you photo editor, drawing tool, photo grid, college maker and other loads of features at one place. You can add effects, masks, borders, stickers, cliparts, graphics, callouts, frames and enhance photos in the way you want. If you are a creative photographer PicsArt is ideal to unleash your creativity. You can share your photos in one of the largest mobile art based community using PicsArt social networking platform. PicsArt available for free in Play Store but if you want to get rid of adds you can purchase add free version for few bucks. It is a value for money app, don’t miss out on PicsArt. 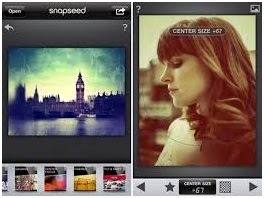 Recently launched Snapseed is developed by Nik Software Inc. Nik Software Inc is also develops plugin for Adobe Photoshop and Lightroom. The app has got many enhanced features like auto correct, selective adjust and tune image. You can adjust colour, contrast and brightness of the photo in a single tap using Auto correct feature. It gives the photo best possible outcome. Using Selective Adjust feature you can focus on particular area i.e. zoom on specific part of the photo. Similar to one we have seen in detective movies. The tune feature automatically adjusts the brightness, saturation, hue best suited to enhance the photo. Snapseed comes integrated with Google plus and is now free on Play Store. Pixlr Express is very popular app for its simple user interface. You can easily crop, resize and enhance any photos. It has features like red eye reduction and whitening teeth. It is good for savvy user too with its Photoshop like features. You can use pencil, poster, halftone, water colour, sketch and much more. If you can’t fix the photo yourself just click on “Auto Fix” and it will automatically fix photos for you in a single click. It is free to download on Play Store. Photo Editor is just like Pixlr is also has an “Auto Edit” to digitally enhance the photos. Whats different is the Cosmetic Tools added in the editor option. You can take care of flaws and spots, whiten teeth and reduce red eye. You can also redo the photo corrupted by dust on lens or flash burning out. Aviary has option to customize the screen, so that you have all the favorite tools at one place. Pixlr-o-Matic is another good to have photo editing app. It also provides similar features like the other apps. The most distinguishing feature of Pixlr-o-Matic is the wide range of filters integrated in the app. It has separate photo filters, light filters and photo frames. You can completely transform your photos using the filters feature. The downfall of this app is the limited functionality provided with filters. You can only apply one effect in each category. Still it is a great app to have. The app is completely add free and can be downloaded from play store. The name tells everything. It is a cool photo editing app with lots of additional effects than other apps. Befunky has many stylish frames to try out like Polaroid, Filmstrip, Halftone among others. Unlike Pixlr-o-Matic you can add different effects in one photo to create different looks of a single pic. Befunky is available for free in play store, but if you want to get rid of adds and unlock extra features you can download paid version from play store. If you are looking for a single app to enhance “clicking and editing” experience than Cymera is the answer. 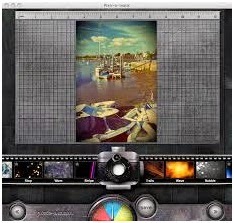 It is a multi-purpose app and can be used for both camera and editing. You can snap the photo using Cymera and edit the same. Cymera has versatile filters, shooting modes, face detection, collage effects to choose from. It has more than 800 decoration options to choose from. Picsay has the basic features of other photo editing app, but what make’s Picsay different are the extra perks provided with the app. You can invert the photo or add Rainbow in the backgroung. Other apps try to make photo distortion free, but Picsay gives you option to deliberately distort the photos making them interesting. You can create Word Balloons, Texts and Stickers to add in the photo. Picsay is available for free in Play Store. The paid version is also available that gives you more features. Spend some buck and download the paid version you will not regret buying Picsay. VSCO Cam gives you option to fully edit and customize photo using tools from the inventory list. VSCO Cam has cool photo editing tools like highlights, shadows, filters to give pretty appearance to your photos. VSCO has almost all the features provided by other apps. You can also share your photos within VSCO community and create your fan base. This for Pros as the name indicates. It provides powerful photo editing tools to edit create photos with a professional touch. 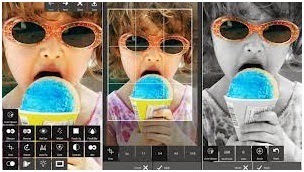 It provides features like colour splash, filters and frames and all other basic features provided with other apps. It also gives more unique effects like Avenue, Arizona, Cycle, Dean, Haas and much more. It is best suited for advance users. Like VSCO and PicsArt you can share your photos on social networking platforms. The app does not have its own community platform but you can share your photos on Facebook and Twitter. Photo Editor Pro is free of cost and is available in Play Store. These are top 10 photo editing apps available in the market. I hope you find the review useful. We will keep you updated with new app for your mobile. Please feel free to comment. Android device has become an essential fashion for youths along with elderly professionals. 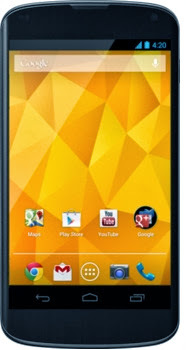 Google has made Android as a Smartphone which carries user’s creativity either online or offline. It is surely a portal for online identity and offline secure handling of daily life. So, there are various directional threads that would come to the Android device such as online identity theft (hacking) and offline stolen methods. 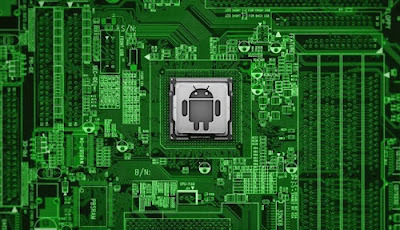 It needs some precaution to keep safe Android device from both types of threads. 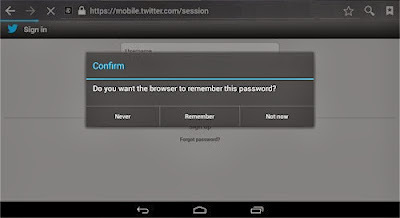 So, Android device owners must be careful in handling process of Android device. If anyone fails to keep a check on security measures then he /she may be facing wrong doing with her/his Android device. We are talking not only social media profiles but also other stored data on the device will be lost. Recently concluded survey says that users’ entire information is traceable and downloadable and normally anti social people share all the private and sensitive data over the World Wide Web which is enough to cause exasperation in normal life. Our dedicated team has conducted research on security issue of Android device so that peoples can keep safe their personal information while using Android device. We have seen that lot of peoples are harassed for their personal security and sensitive information leakage. The virtual world is a place where thieves and hackers hide behind anonymity and it is very hard to trace them. So, owner-user is the only better one who can protect his /her own information. We have presented tips and tricks along with precaution measurement. Our hope remains with you that these tips and tricks will be of help in that endeavor. 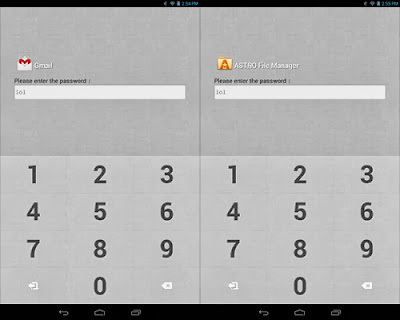 A large number of Android users tend to save their passwords to online services and sites for easy login purpose on their device. Security expert say that it is better to avoid saving passwords on device particularly when it comes to banking or payment apps even hoe much reliable and trust worthy are those. Maximum Android device support Jelly Bean where it allows screen lock and encryption enabled to further enhance device security for users. 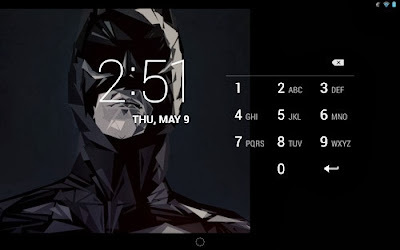 It allows various types of screen locks such as password, pin, pattern and face unlock etc. Just go to setting button and do as user’s desire. There are thousands of applications in Google play but it needs to read full documentation of the application and those are the things they want permission. Simply look up the pop up where it asks permission. So, it is better to avoid sensitive data requires applications. 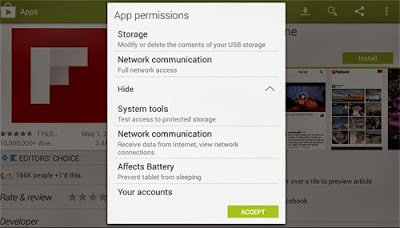 Application requires permissions to do things but not all of them are necessary for users. Keep limitation on application to stay safe. 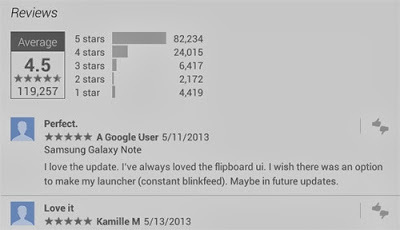 Experts say that you should read the reviews from previous users and their rating on Google play store. Secure network connection is one of the important factors to protect Android device from hackers and anti social people. 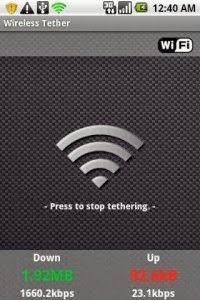 Try to avoid using Wi-Fi connection for using internet. So, expert recommends VPN connection for encryption with user’s data and information. 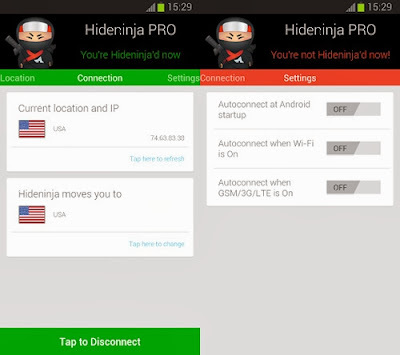 There are lots of Android VPN connection providers such as Hideninja and many more. Mobile security apps also help to protect user’s data from wrong hand. There are thousands of mobile security apps or programs available online such as Lookout Security & Antivirus, avast! Mobile Security and many more apps. It is seen that multiple user account creation can protect users’ privacy because wrongdoing people are being puzzled for stored data. Especially android tablet device are doing well for multi users account on sharing names of spouse, siblings etc. Jelly Bean users simply get the option in setting menu in user section. Taking regular backup of precious data is a matter of consciousness. Many times, it is seen that user loss all the relevant data and information either from lost or hacked device due to lack of backup. There are thousands of backup apps in Google play store where some are free and some are paid version, User can choose any one of them which is shows reliability and trust worthy. Android device have an option to set the real time tracking for lost/stolen device via which user can track the device where locates the device and what is the GPS of the device. 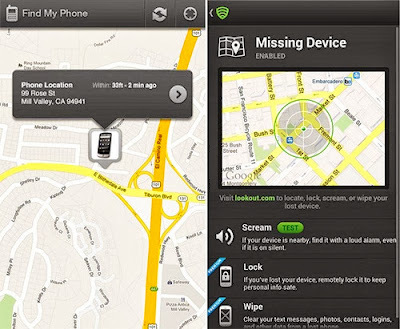 Remotely enabled device tracking apps perfectly help to get back stolen device. Perfect Android device users earn the ability to wipe the device remotely. Normally this is a wide range feature for user and it can be handled by a techie person only but when ever a user wants to become a perfect Android user then she/ he can learn it from any friend or help center of manufactures. My recommendation for remote use is 3CX Mobile Device Manager because it is free and easy to use for common users. These are some of the few precautions to prevent losing data or misuse of information. So it is time to users’ direction to take necessary steps to protect their devices as well as their own privacy. There are thousands of Android phone users around the globe and many of them hear the terminology that they seem to think everyone understands but which is fully left baffled. The similar condition hangs around me for cell phone those are thrown around on cell phone blogs, Websites or news sites and forums, which is "Rooting”. But what does actually rooting means, why it is used, is it legal, what is the condition for rooting and more alike questions roam in my mind, so I have done a deep digging on Android cell phone rooting. 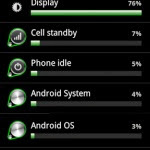 Finally, I have found some interesting facts about Android cell phone rooting system. If you want direct reply of the term rooting then simply can say that "Rooting" is the process by which one gains access to the administrative commands and functions of an operating system of cell phone or computer. But this is not sufficient to understand the term rooting for cell phone either smart phone or Android device. So check the full coverage. What is rooting and why it is needed for android device, it may be the common question for most of the users. So, I am trying to give reply for Android cell phone users but keep in mind that rooting or modifying cell phone in any way will void manufacturer’s warranty and possibly “brick” the device. Hence I do not in any way recommend anyone to root their Android device but this article is only for knowledge. The term “root” has come from the UNIX and Linux technology world and which is used to describe an operating system in which user has the ability to control all the technical and programs rights or permissions towards the operating system. It means that the superuser can change any privilege of the system either hardware or software via modifying software codes by over taking the manufacture. 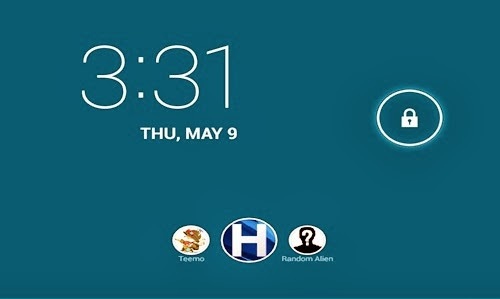 With these elevated superuser privileges, cell phone user gains the ability to load custom software (ROM’s), instant installation of custom themes, increase performance of operating system, increase battery long life, and can install software that would otherwise cost extra money such as WiFi tethering,etc. Honestly, only the tech-savvy crowd can gain the privileges of superuser on any device with own desire for lot of potential useful features. It allows the user to install any ROM on the operating system as user wants after proper rooting of Android cell. There are lots of custom ROM’s and apps on web which allows improved device functionality such as Kernel, loading speed and battery life of the operating system. 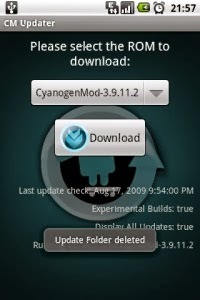 It is an important case of rooting android device which grants the ability to update the Basebands on cell phone. Actually the Baseband controls the radio functionalities on Android device. By updating to the latest version of Basebands allows users to improve both the signal and quality of Android phone calls. Rooting can offer the custom version of Android phone experience as it is mentioned earlier. So, it can easily capture all the custom features in OS as officially when ever it will be updated. In this the device will remain always updated. Rooting allows the user to backup full device via advanced apps or tools either free or premium version of them. 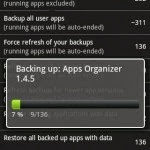 Backing up all data and apps can give over smart move on Android phone experience. Rooting Android device allows the user to gain the ability to unlock some special features; those may be the premium version from the carrier such as enabling free WiFi and USB tethering and many more. 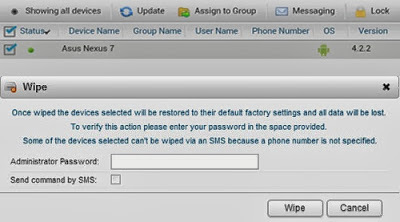 There is high risk of bricking of an Android phones at the time of rooting because screwing up a cell completely violate the user manual of manufactures. So there will be no chance of getting warranty from manufacture. Another high risk behind rooting is complete crash of Android device on rooting. It has highest possibility of security lapses because unknowingly installing malicious software during rooting process or after rooting period. It is known to all that after rooting any device, it allows security check skip button to install any software or application. Android phone can unroot after competition of rooting but it fails to restore default function as provided by the device manufacturer. I have found no clear tutorial about rooting an Android device and every device has its own unique configuration which allows unique method of rooting. 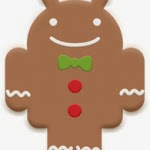 XDA Developer Forums can provide with few clues of rooting an Android device. However, I never recommended you to root your Android phone if you have lack of knowledge about working of Android phone. © How to update android phone powered by Blogger.com.